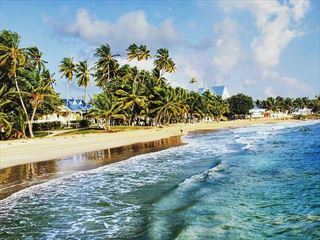 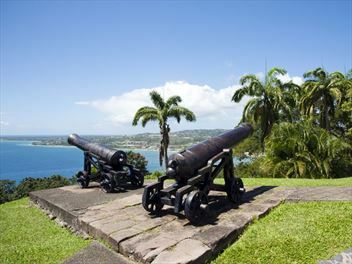 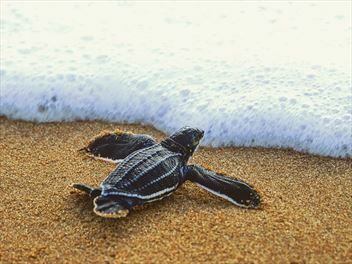 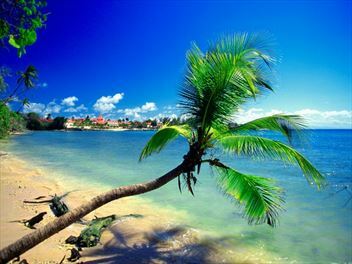 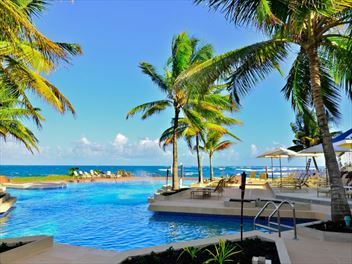 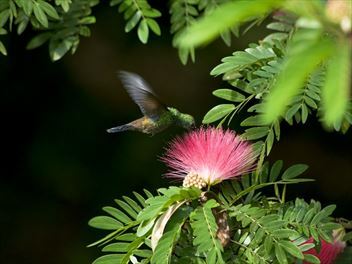 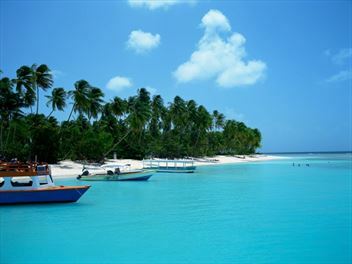 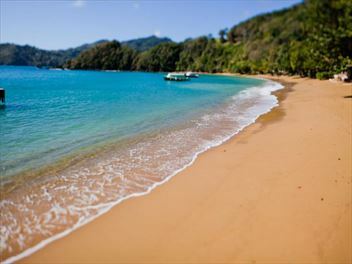 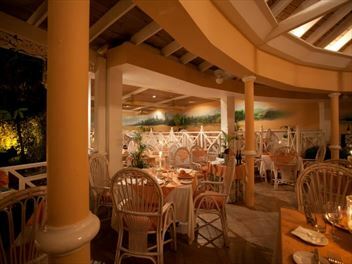 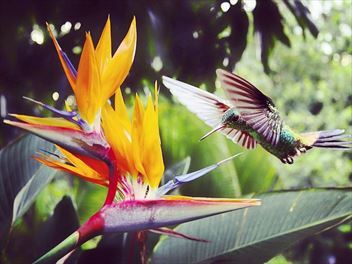 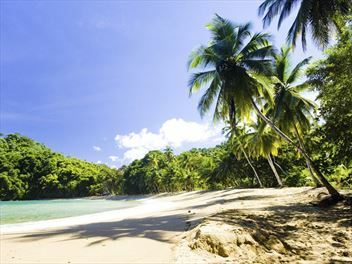 Tobago All Inclusive holidays offer you the opportunity to really indulge without worrying about any additional costs. 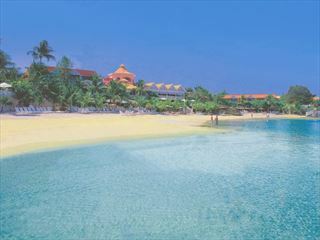 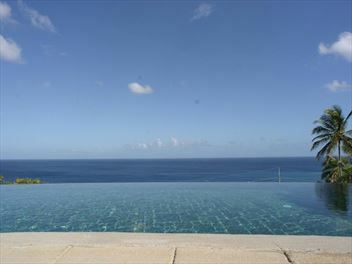 We have a range of great resorts that offer all inclusive packages that will suit every budget. 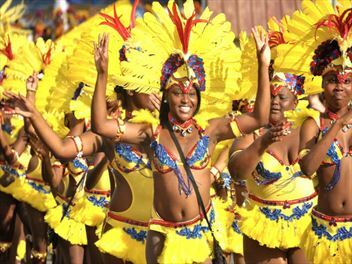 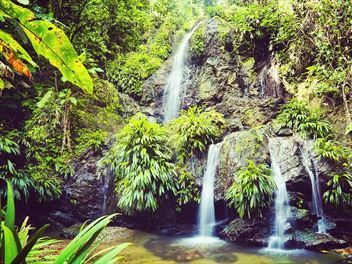 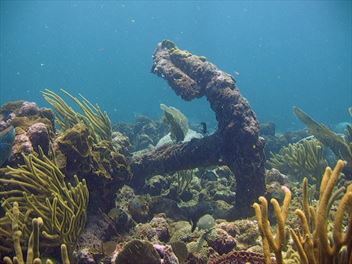 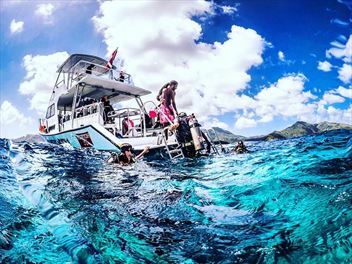 You’ll get the chance to experience the best of Tobago safe in the knowledge that everything has already been paid for you and you can focus on enjoying yourselves.